Sony and Panasonic have today jointly announced a new type of optical disc, which they're dubbing the Archival Disc. As the name of the media would suggest, it's aimed at long-term data storage, both through large capacities and durability. When Archival Discs become commercially available in 2015, they'll sport 300 GB of storage through triple-layer, double-sided discs. Interestingly, the laser wavelength to read Archival Discs is identical to Blu-rays at 405 nm, although the track pitch has decreased from 320 nm to 225 nm. Sony and Panasonic have implemented crosstalk cancelation technology, making the discs just as readable despite the narrower tracks. Each disc is not only water and dust resistant, but also able to withstand significant changes in temperature and humidity. Sony and Panasonic say the Archival Disc will have "inter-generational compatibility between different formats", so the data on the discs can be read as the format evolves, but of course this claim remains to be seen. In the future, the companies are hoping to increase the capacity of Archival Discs from 300 GB up to 500 GB and 1 TB through inter symbol interface cancelation technology and multi-level recording technology respectively. 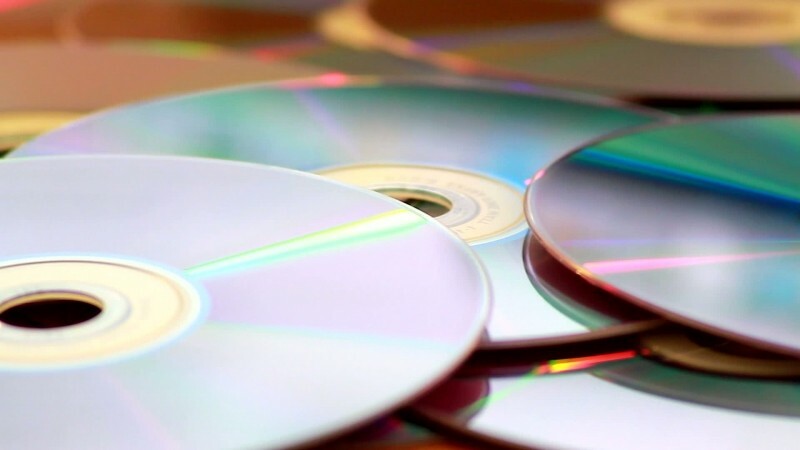 Archival Discs aren't meant to replace Blu-rays, but they will be promoted in the professional space as an "effective solution for protecting valuable data into the future".